Brush fonts add beauty to the text and it is being used widely by the designers around the world. It adds human appeal to the text and they are expressive in every manner. There a lot of designers who have been using the brush fonts to enhance their designs. Through this post, we have brought Top 10 free brush fonts for designers. They are trendy and unique. They are loaded with the art and exotic design. If you have been using other free fonts and have not tried the brush font. This is the right time to go. 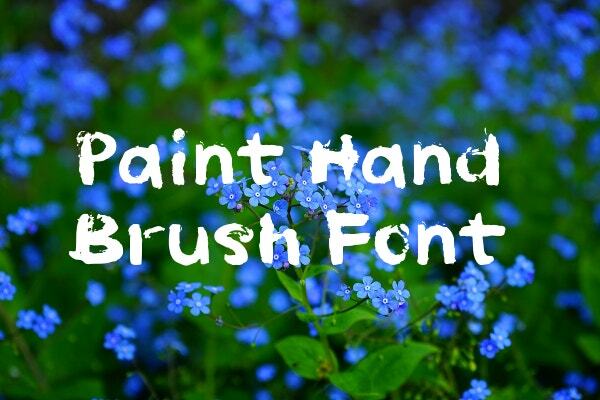 Check the brush fonts collected exclusively for you! 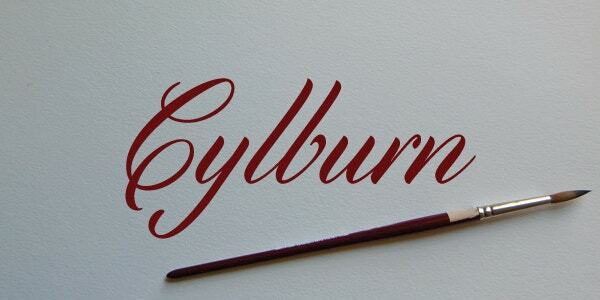 Cylburn is a beautiful round hand font. It is written with hands and has beautiful appeal to the text. It will give you a feeling of art which is beautifully hand crafted. These fonts are best suited for headings, novels, quotes and book cover. Brush Hand New is designed by K-Type. This font is also called brush hands which is marketed by WSI and it is distributed by the fonts websites for free. This font is ideal for titles and has a smooth glyph which lasts impressions. Its new version is more advanced than before. It is free for personal use only. For commercial purposes you need to buy the license. Selima is a free font designed by Jroh Creative. This is a rejuvenating font for the texts and designers. It is just not beautiful but it holds art in itself. 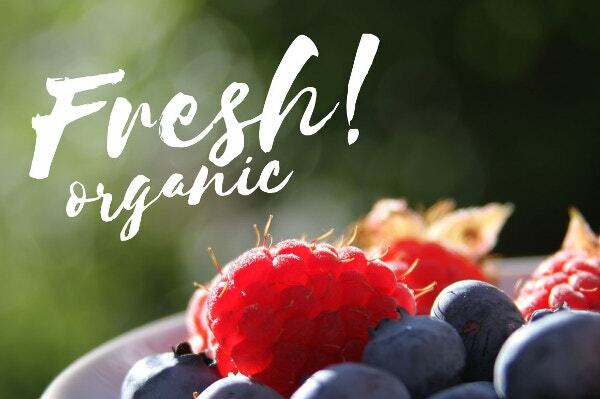 The best thing about this font is that it is free for personal and commercial use. This font is made with love and you must download it right away! Have a look at this beautiful font Rissa. This font is provided by Maulana Creative. This font is enriched with the style. If you are looking for titles, logos, posters and advertisements. This font belongs to you if you are looking for a modern day brush fonts. Click on the link below to reach to the website. 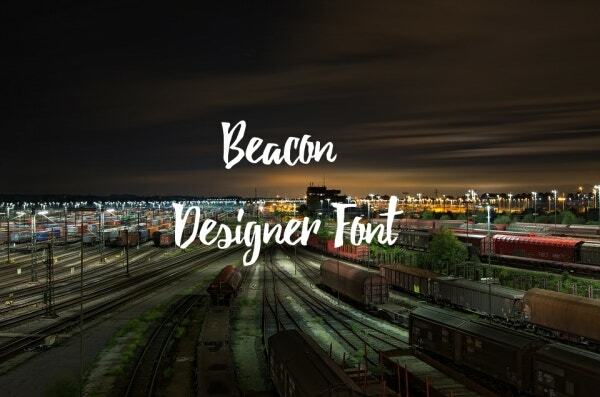 Beacon is a trending font with capital, small and numericals. It is a fancy font which can be applied on headings. It is beautifully crafted by the hands. It is free for personal and commercial purpose both. Download this beautiful font if you are looking for a unique designing of text. 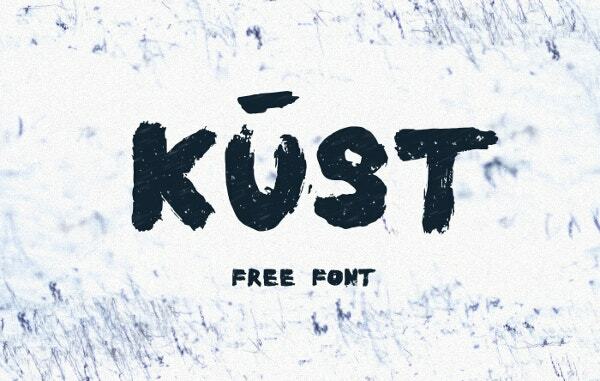 KUST is free brush font which means melt. As the meaning describes, it is the same. This font is projected by Krisijanis Mezulis and it is handwritten typeface. It has got 80 characters and each one has beautifully distorted look. This font is adorably crafted by Leva Mezule. 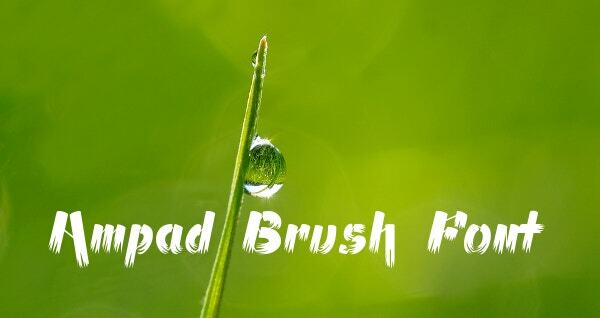 Ampad Brush is designed by Gene Gilmore and has a huge number of downloads on daily basis. Its character map is simple and includes uppercase, lowercase and numerals. Click in the link below to explore details. 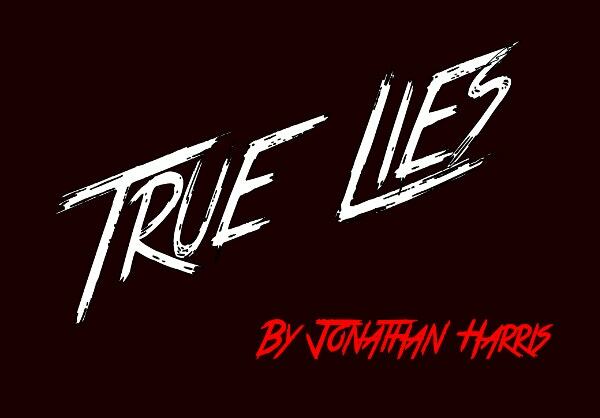 True Lies is designed by Jonathan S. Harris. The character map has only uppercase letters and it can be downloaded free only for personal use. This font is best suited for titles, headings, book covers and movie posters. Click on the link to check this brush font. 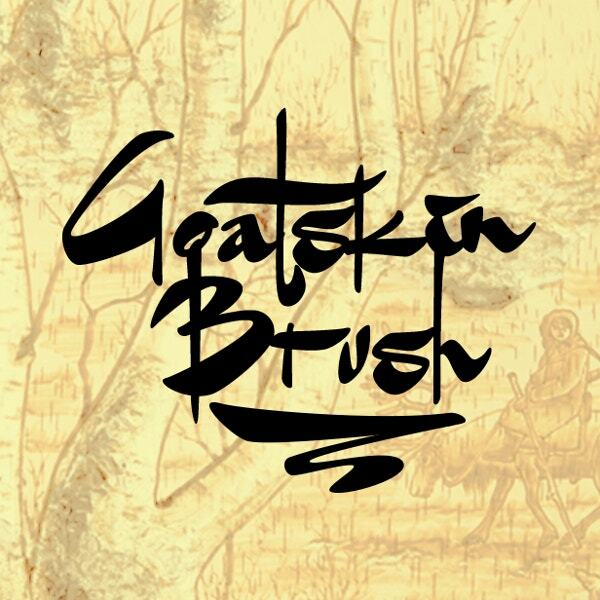 Goatskin Brush Personal Use font is Created by Måns Grebäck. This font is extremely artistic and has a vintage look in itself. This font is available free only for personal use. It has a beautiful typeface, download the font to experience yourself. 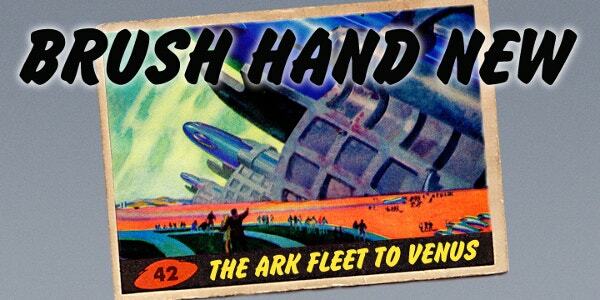 Paint Hand is a modern and colourful font. It has two designs enriched with two types of uppercase and lower case. This can be used for posters and has a limited usage for personal use. User need to buy the license to use this commercial. 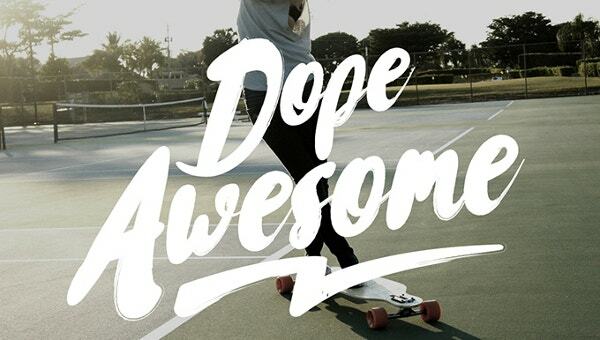 Download this beautiful font for all the font design you need today. These were the Top 10 free brush fonts for designers. These brush font are free and available for premium as well. The common thing among all the ten font is that they carry the art and beauty in its style and text. Have a look and apply on your text to give it a life. 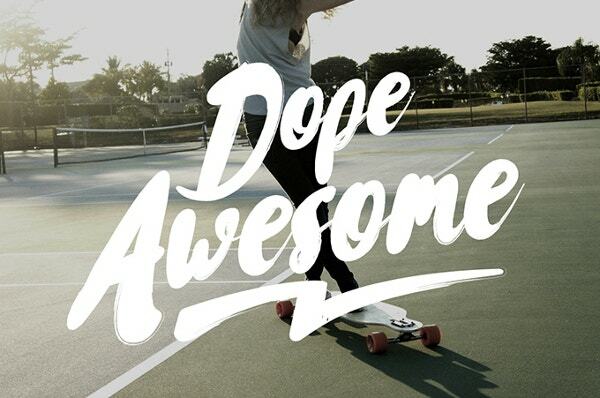 See this Cool Fonts.